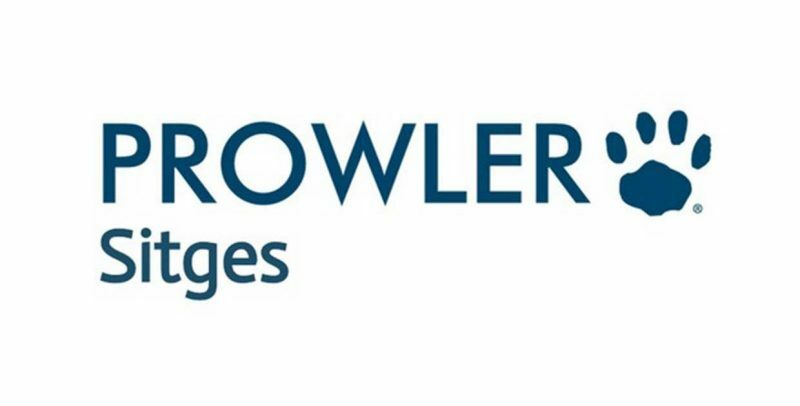 Gay retail brand Prowler is proud to announce the opening of the first Prowler physical retail store outside of the UK. Prowler’s owner, ABS Group has partnered with former Prowler Soho General Manager, Ian Coppock, to open a new Franchise store in Spain’s resort, Sitges. Situated only 8 miles from Barcelona, Sitges has long been an elegant destination for gay tourists from around the world. Prowler opened its first store in London’s Soho in 1997 and the flagship is still going strong as the busiest gay lifestyle retail store in Europe. Unique features from Soho are replicated in Sitges such as the famous ‘Lube Bar’ with a comprehensive selection of lubes under one roof featuring detailed information on types and brands including what works best with which activity. Part of Prowler’s distinctive retail offer is that customers find not only a huge range of products but also high quality customer service and comprehensive product knowledge. After over 30 years in retail management including with John Lewis Partnership and Ikea, Ian added several years as head of Prowler’s store operation in Soho and Brighton. With this experience, Ian who now lives in Sitges, is well qualified to bring Prowlers unique brand of retailing to Spain and to give it a local twist. All the famous big brands customers expect of Prowler in the U.K are also here in Sitges, including AussieBum, Andrew Christian, Diesel, Bluebuck, Pjur, Colt, Oxballs, Perfect Fit and more.